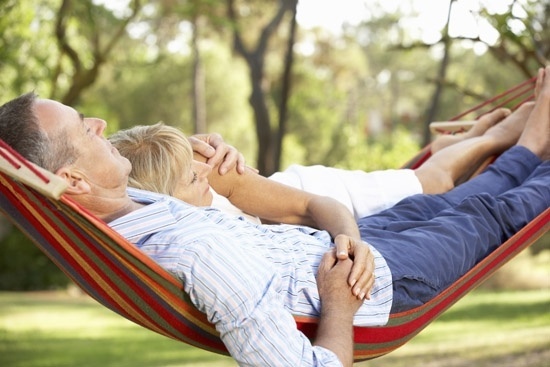 Will your income last the duration of your years in retirement? Which pension distribution option makes the most sense for you? How will you help protect your wealth from market volatility, inflation, and unexpected illness? Striving for the comfortable life you expect, and ensuring that your money lasts throughout retirement requires careful planning. Through comprehensive financial and retirement income planning, Reed Davis Investment Group can help you determine how inflation,, rising healthcare costs, and market fluctuations may impact your income over time. We can also help determine if long-term care insurance is an option to help protect your income and your lifestyle.